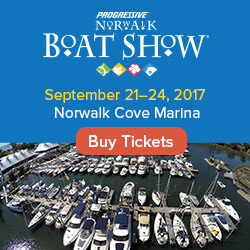 As we promised in last week's round-up, there are a ton of boat shows this weekend, as well as the kick-off of OpSail 2012 in New Orleans... We'll highlight a few of the current boating events below, but you are welcome to jump ahead to the updated, easier-to-read FirstBoat boat show calendar. OpSail 2012 began Tuesday in New Orleans in conjunction with NOLA Navy Week. OpSail is in New Orleans through Monday, April 23rd, and hits NYC a month later in time for Memorial Day Weekend. 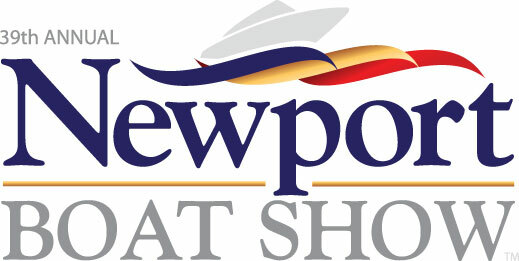 This past Tuesday was also the first day of the Croatia Boat Show, which runs through Sunday the 22nd. Several boat shows started today and run through Sunday, the biggest of which is undoubtedly the Newport Boat Show at Marina Village in Newport Beach, California. Others include the Bay Bridge Marina (Stevensville, Maryland), the Texas Boat, RV and Outdoors Show in Corpus Christi, and the Victoria Boat Show in Victoria's Inner Harbour (British Columbia). The Lake Havasu Boat Show in Lake Havasu City, Arizona. The Lake of the Ozarks April In-Water Boat Show at Dog Days Bar and Grill (Osage Beach, Missouri). The Suncoast Boat Show at Marina Jack’s, Sarasota, Florida. 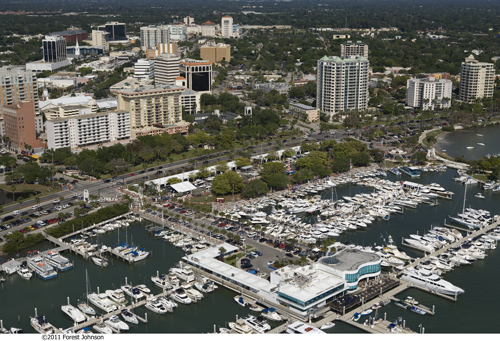 Lastly, there's the Southeast US Boat Show in Metro Park and Marina, Jacksonville, Florida. 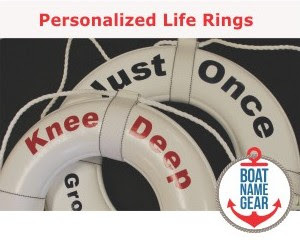 NEXT weekend, our partners from BoatNameGear will be exhibiting at the Brewer Spring In-Water Boat Show at Brewers Pilots Point Marina in Westbrook, CT. If you are in Connecticut, please SAVE THE DATE and come visit us: April 28 - 29, 2012. CT is also home to a growing spring boat show called SailQuest. This time SailQuest is being held in Milford, Connecticut, May 18 to 20, 2012. More info.